This Enterprise Resource Planners Assignment Help discuss Business Intelligence, ERP or Datawarehouse. Previously in one of the articles from Keziere, R. (2009), we learnt that there were three successive movements in IT which came forth to handle the current problems facd by companies in automating their systems. (Keziere, 2009). 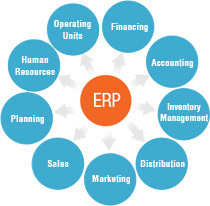 First of the movements were termed as enterprise resource planning (ERP). 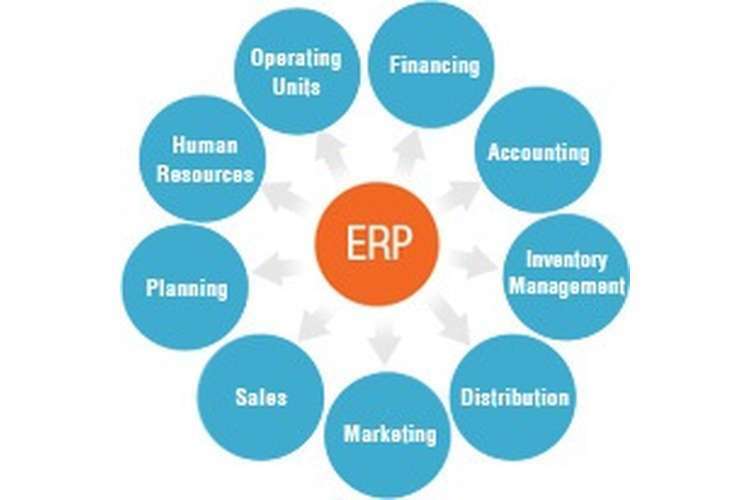 ERP attempted to integrate several individual applications which were historically developed and worked in silos. ERP took great advantage of initial developments of tools and software like operating system UNIX in early 1980s which game unique opportunity and freedom to organizations. The unified database systems like Oracle and SQL gave capabilities to attempt to unite the logic. Centralized database systems were possible and companies take huge advantage of this as well as the pre-packaged ERPs which were available for use. However there were still towering gaps and it was the EAI which tried to build tunnels between those towers representing the individual departments. ( Xu, 2011). When we talk about ERP or Business Intelligence (BI) or Datawarehouse (DWH) first thing comes in mind is the database. Data is a very important resource and efficient data handling technique is major contributing factor towards the success of any Application whether it is ERP or BI. If we do not have data assurance, we will not implement such software no matter how well the front-end interface design s presented. Data Assurance means that once the data is committed to the software we expect that we shall be consistently retrieve such data whether in the form of a search through the filter or in the form of a report. If an instance of data is not available even though such data was already fed to the system, the system is regarded as inconsistent and liable to get rejected and fall in s disused state. While migrating our systems to become compatible with the target ERP, we need to get ensured from the consultant that no data loss could possible occur in the process. Incidentally, there are many ERP pre-packaged software available. General ERP processes are standardized from version to version and any two ERP systems can easily communicate with each other. The data can be sent and retrieved to and from the ERP interface using file formats. So while the standard implementation of ERP systems at the macro level may be lacking, there is still some standardization available as a technical feature.